What to look for when buying a used Chevrolet Tahoe? In the mid-1990s, General Motors brands were shuffling models and names in order to find new identities. The Chevrolet Blazer and GMC Jimmy models became the Blazer and Yukon respectively while the full-sized Blazer SUV models became the Chevrolet Tahoe. The Chevrolet Tahoe and the GMC Yukon are very closely tied in terms of underpinnings and content. Between the two models, they are nearly global in sales under these and a few other names. The Chevrolet Tahoe is best known for its family sizing, utility, and towing capability. Tahoe models have been used by police, military, in corporate fleets, and more. The Tahoe is currently on its fourth-generation since its introduction in 1995 and remains a traditional body-on-frame sport utility vehicle. Several options such as two-door and longer wheelbase versions have been available since introduction. Most of the major offerings in the General Motors SUV lineup are related to or share production with the Tahoe, including the Suburban, Cadillac Escalade, and GMC Yukon. Engines in the Chevrolet Tahoe have traditionally been eight-cylinder powerplants ranging in displacement from four liters (4.1L) to over 6 with the new 6.2-liter V8 offered in the current-generation Tahoe. Various transmissions for the SUV have traditionally been automatic with four to eight gears. In 2008, a hybrid gasoline-electric model of the Tahoe was introduced. This ran until the 2013 model year just before the new-generation Tahoe was introduced. The previous-generation of the Tahoe received the most customer complaints since its introduction, with excessive oil consumption, engine coolant (anti-freeze) leaks, and interior plastic breaking. These problems usually occur at high mileage (over 75,000 miles). What is the average price for Used Chevrolet Tahoe? How many are for sale and priced below market? What Chevrolet Tahoe model year and mileage can you get for your budget? Where does used Chevrolet Tahoe rank in comparison to competitor vehicles? What Is The Average Price Of A Used Chevrolet Tahoe By Model Year? What Is The Average Price Of Competitor Cars To The Used Chevrolet Tahoe? What Is The Average Price Of Used Chevrolet Tahoe In The Top 10 Cities? 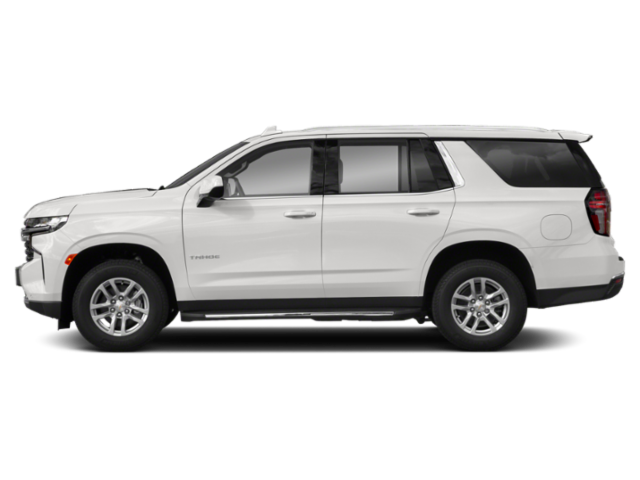 The 2014 Chevrolet Tahoe is a full-size SUV that seats up to nine passengers in three rows, can tow up to 8,500 pounds and gets an impressive estimated 21 mpg highway fuel economy. Mostly unchanged for 2014, an all-new Tahoe debuts for 2015, available in early 2014. Competition includes the Ford Expedition, Toyota Sequoia, Nissan Armada, and Tahoe's corporate sibling, the GMC Yukon.